Sorry for the lack of posts over the last few days, had a very busy week, including my first experience of Zumba! And I can honestly say that I love it! I did not think that keeping fit could be so enjoyable! Anyway… these winter months have slowly crept up upon us and the change in temperature and windy weather definitely has an effect on our skin (well mine anyway). 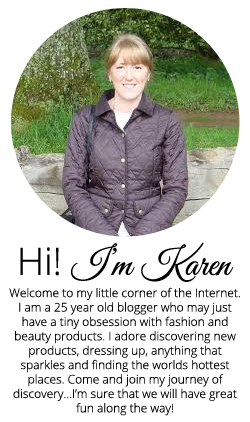 This post is about all those winter skin essentials that need to be cracked open at this time of year. Firstly, I like in winter a good quality hand cream. I tend to get dry finger tips and around the nail cuticle area , so I pay particular attention to these. 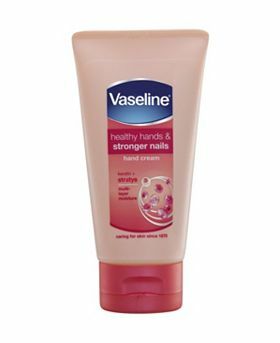 I like to use the Vaseline ‘healthy hands and stronger nails’ hand cream. It really does do just what it says; when I use this, my nails do seem to grow quicker and seem much stronger. It also has a lovely texture, non-greasy and melts right into the skin. It smells pretty nice too and for value, you have a pretty good deal on this! 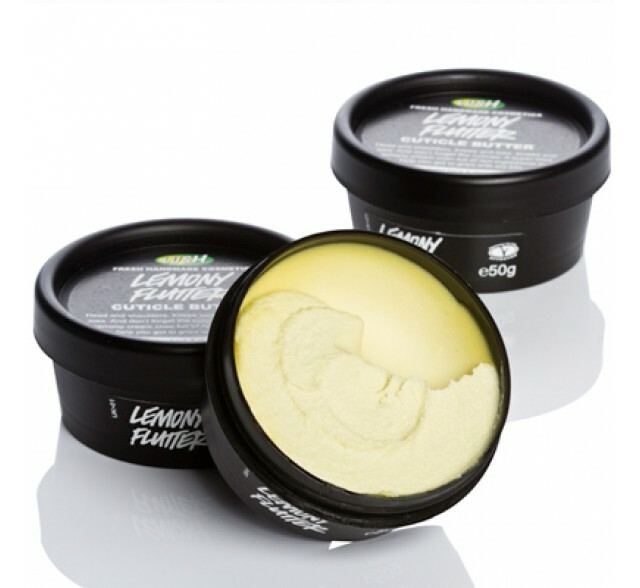 I also love the Lush Lemony Flutter Cuticle Cream. This stuff smells amazing and does a great job of keeping those cuticles in tip top condition! 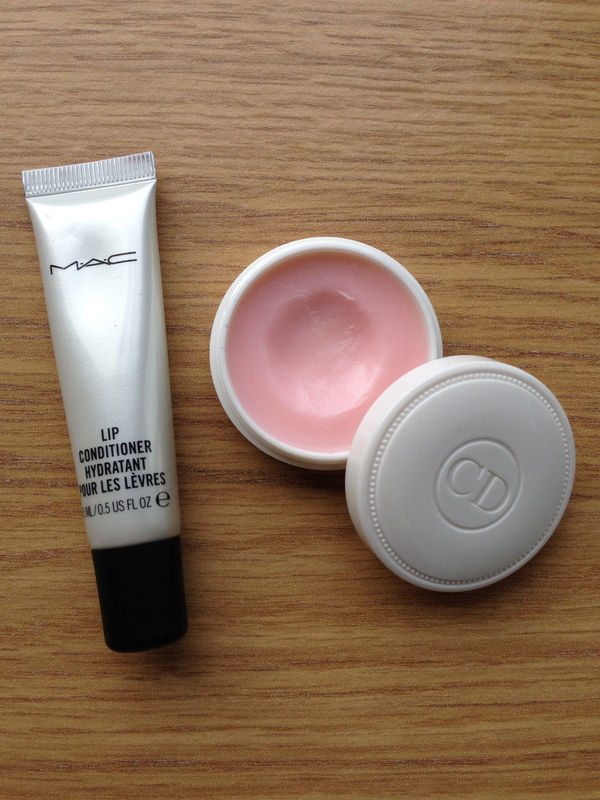 I like to use this as a quick fix for those extra dry patches, and was told that it can be used on lips too….bonus! There is also a intense treatment method and I would suggest to do this once a week if you have very dry hands. Before you go to bed, cover your hands in this cream, pop on some cotton gloves and when you wake up, hey presto….your hands will feel like new, baby soft and perfectly moisturised. 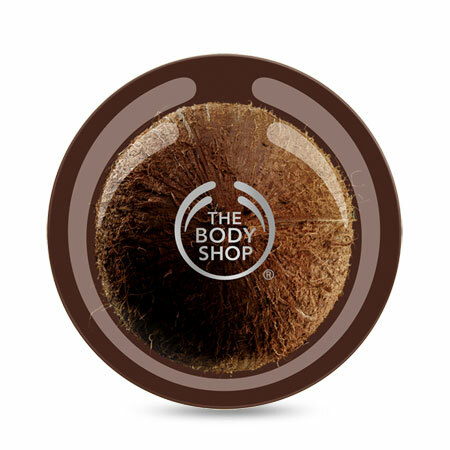 Generally, I have a few go-to products for the body and one of these is The Body Shop’s ‘Coconut Body Butter’. I find this so rich and creamy and sinks right into the skin. 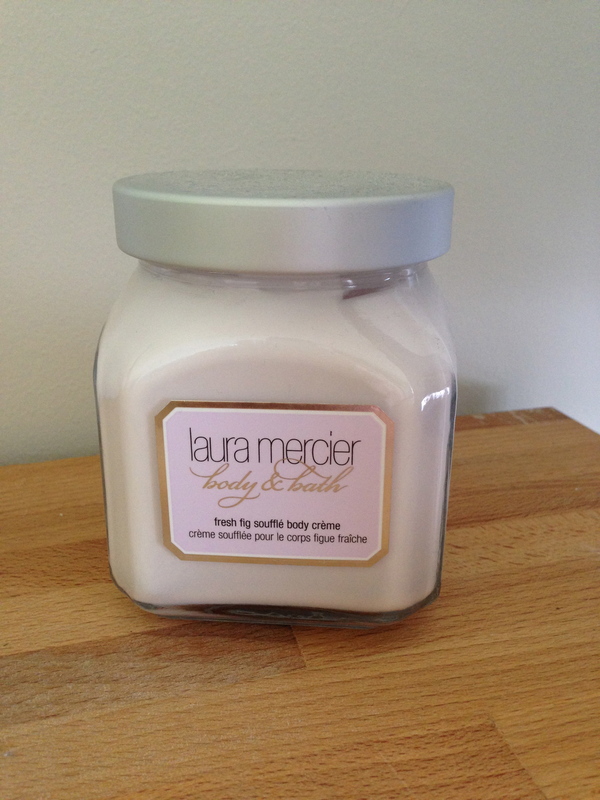 I also love the smell….it lasts all day and keeps you feeling fresh with that just-out-of-the-shower feeling. They do a really great job of moisturising the skin. I also think it is vital to exfoliate a bit more in the winter. 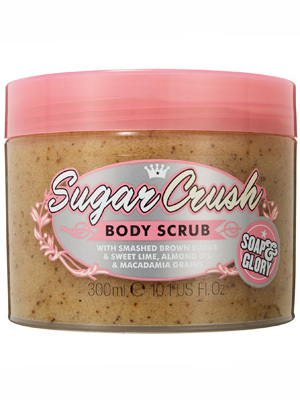 Products like the Soap and Glory ‘Sugar Crush Body Scrub’ and the S&G ‘Flake away’ do a great job of getting rid of those dead, chapped skin cells, so that we are left looking healthy and polished. Grab yourself any of these products, some good old exfoliating gloves and get scrubbing away! Yep thats right….feet. Not the most glamorous of topics, but if your anything like me, you will like your feet to be baby soft at all times. That means making sure that they are well exfoliated and well moisturised. 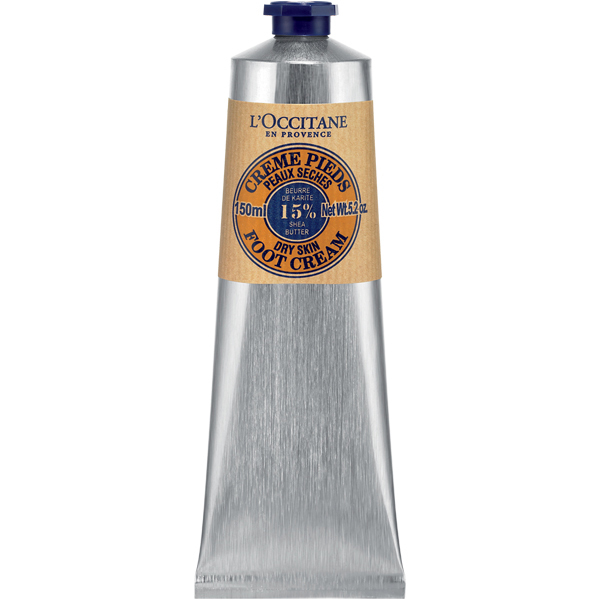 I like to use the L’Occitane ‘Dry Skin Foot Cream’. It has sort of a whipped texture and melts into the skin straight away. It can also be used as an overnight treatment….again lather onto the feet, put some foot socks on and sleep whilst it works its magic. It could also be a good idea to invest in a ped egg for easy foot exfoliation, if not, a pummice stone will be suffice. Now I don’t know about you, but my lips always go chapped in winter if they are not looked after properly. I hate dry lips and do anything to avoid getting them. 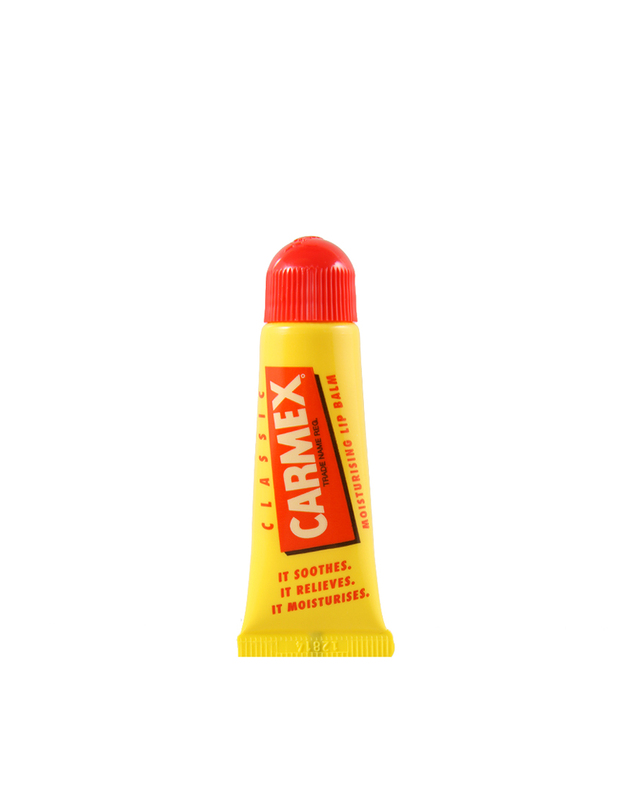 As a cheaper alternative, I also like the Carmex Lip Balm. This does do a fab job at injecting moisture into the lips and keeping them plump. Great value for the money in my humble opinion! If you don’t already know, I have big problems with dry skin on my face (and somehow it still manages to be oily…huh?) so it is vital that I have a religious facial routine. 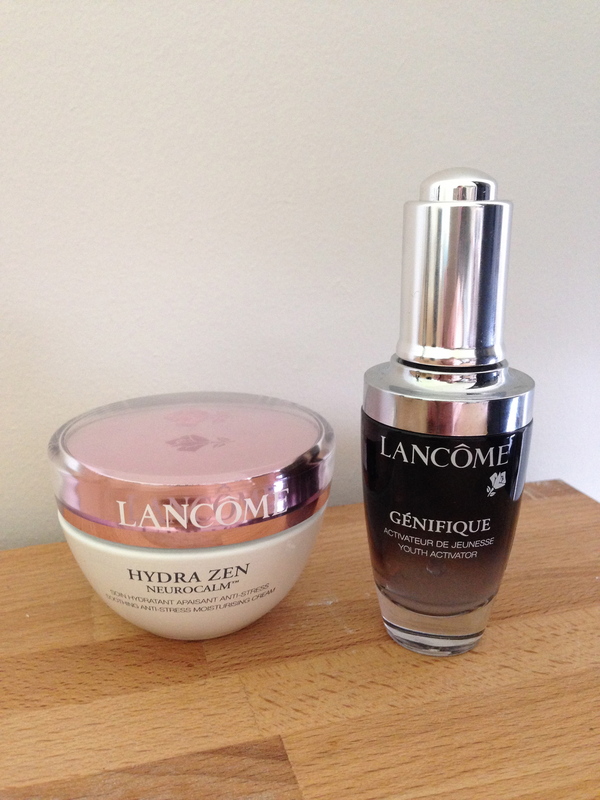 The only products that seem to work for me….I mean really work, is the Lancome Genifique and Lancome Hydra Zen Neurocalm moisturising cream for dry skin. They smooth, hydrate, plump, clarify , tone….and the list goes on. 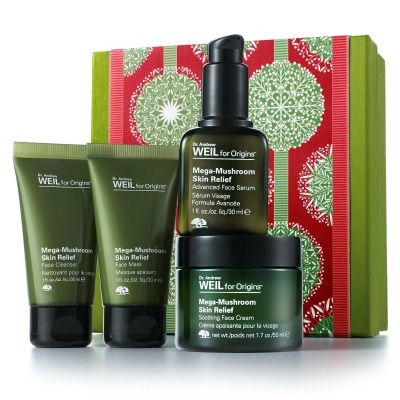 If you suffer from dry skin, I would recommend giving these two a try….maybe try to get a few samples. The Origins Mega Mushroom range is also a great buy if you have dry, sensitive and red skin. They are super hydrating and calm the skin right down if you suffer with any redness or blotchiness. It is also wise to use a separate night cream (Lancome also do one of these in the same range) as they are a lot more moisturising than normal. Giving your skin that big dose of moisture that it needs. I know the hype on the Michael Todd range is huge, and they are one thing that many bloggers will have talked about at least once. And let me tell you that there is a reason they are spoken about so highly; they are amazing! I love to use the Avocado and Mango hydrating facial mask (especially good in the winter months) and the Charcoal Mask is a good all rounder. I do understand that it is difficult to know if a face mask is doing it’s job, as its something that you do have to just trust, but after 15 minutes with these on, your skin feels plump, soft and hydrated. After using the Charcoal Mask, you can tell that your pores are cleaner as the Charcoal draws out the impurities in the skin. (I will be doing a full review on my Michael Todd range at a later date) May I also just add the smell of the Avocado and Mango Mask….delicious! The smell alone makes this a good buy and will have you addicted to using it! Finally, Drink lots! We all know that this is a standard, but in winter, the more we stay hydrated, the more our skin stays hydrated. And this is imperative in keeping those dark circles and paleness at bay. 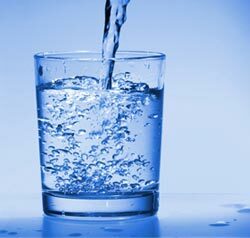 Remember, we should be drinking at least 8 glasses of water a day (220ml each). So I suggest to drink a pint before bed and a pint when you wake up to give yourself a kick start! What products do you like to dig out for winter?